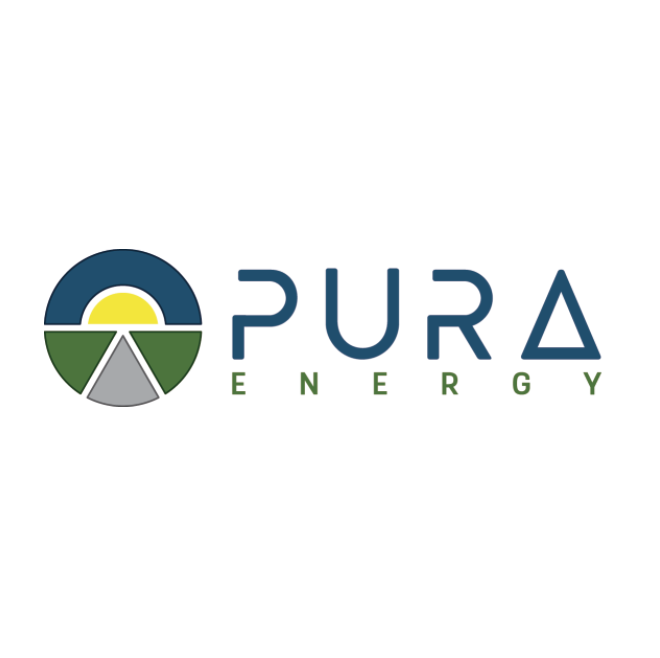 Pura Energy Inc. (formerly Change Energy West) is an international provider of alternative energy infrastructure solutions. We take projects from feasibility and planning to design and construction. The company delivers infrastructure solutions for vehicles and burner tips that operate on a range of alternative fuels including compressed natural gas (CNG), liquefied natural gas (LNG), propane-air systems and hydrogen. We also have extensive experience with bulk transport solutions to displace diesel or heating oil and to capture associated natural gas from oil wells to reduce flaring.